Kohib is an important member of the Tromsø electronic music scene, equally as a club organizer, DJ, and producer. His debut was on the Prima Norsk 3 compilation in 2005, followed by an album, a remix-album, and a string of highly regarded EPs and singles. Kohib has had success both with his electronica-style releases (the track “Hear This” from his debut album was licensed to the Buddha Bar XIV compilation) as well as his dance floor releases for Beatservice, Sprechen, Cibicaldi, and SpinSpin NYC. 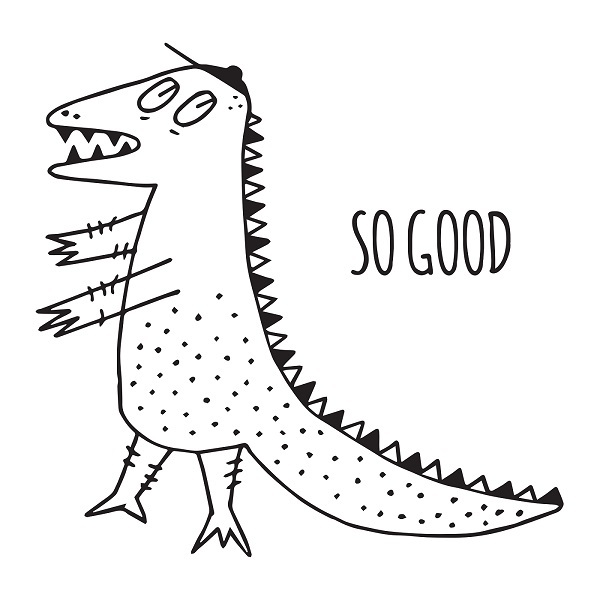 So Good was originally featured on the Solar Day EP in 2012. It featured Dagny on vocals, before she released the worldwide super-hit Backbeat. The plan was always to make a radio edit of the track, and last autumn, after setting up his new studio, Kohib finally got around to re-visit So Good. And what a re-visit! He has twisted the track around, and made a shameless and irresistable disco version!! To top this, we comissioned the latest arrival in the Beatservice rooster - Reggie Got Beats - to do a remix. And he has done his disco-funk magic, lifting the track to even higher altitudes!